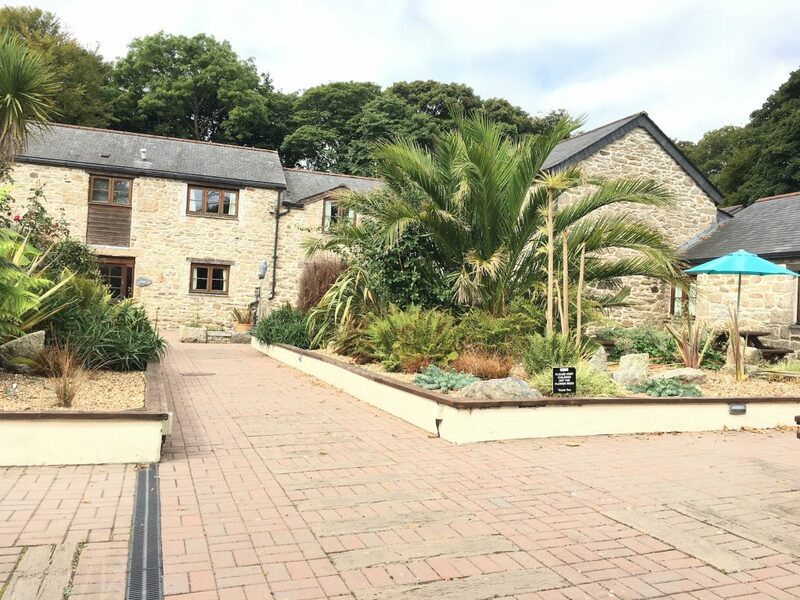 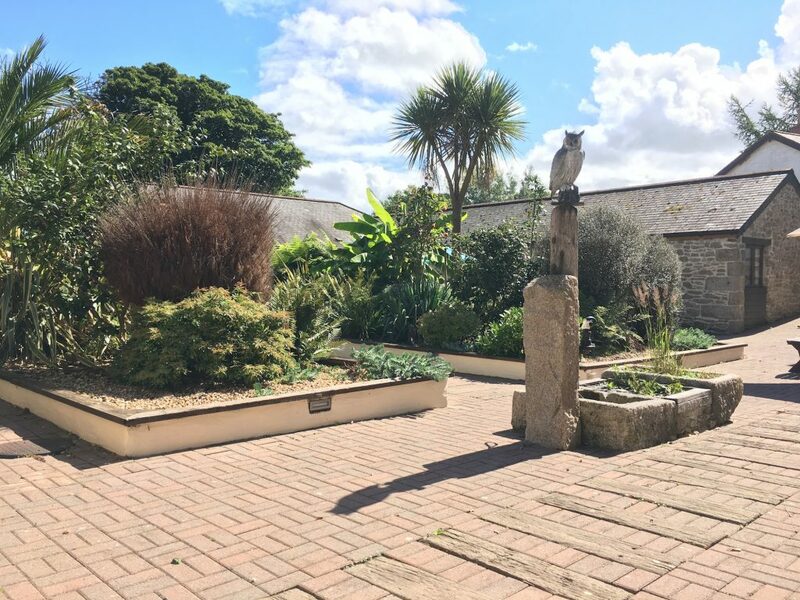 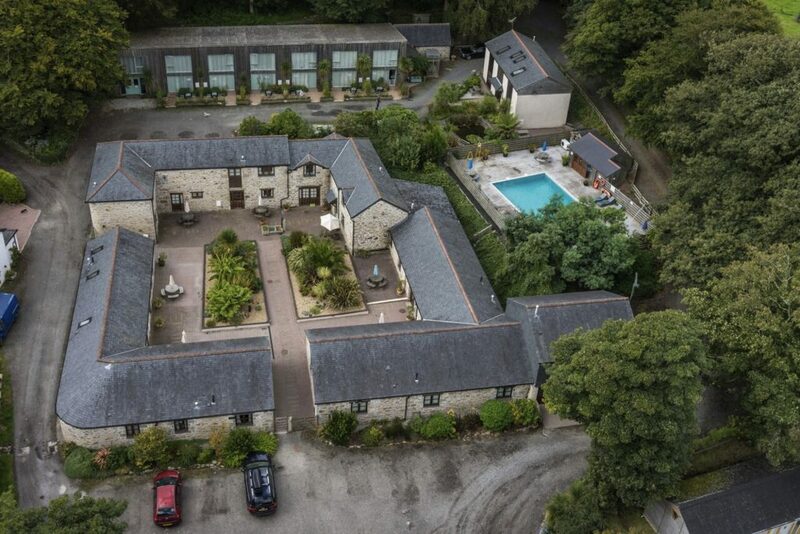 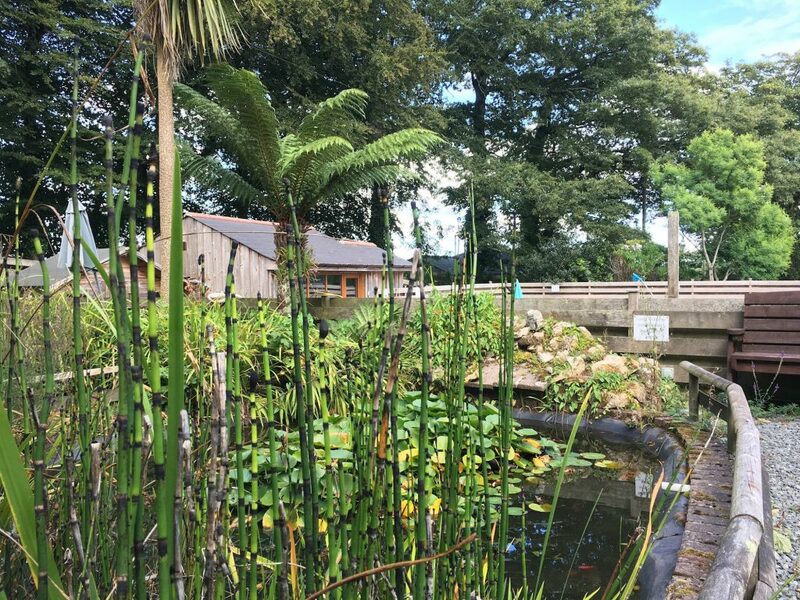 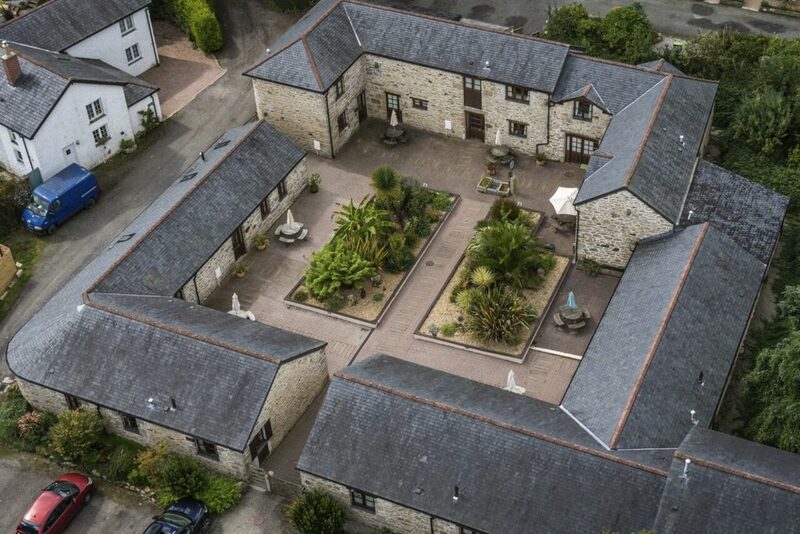 Lamorna is situated in the main courtyard and is all on one level with no stairs. 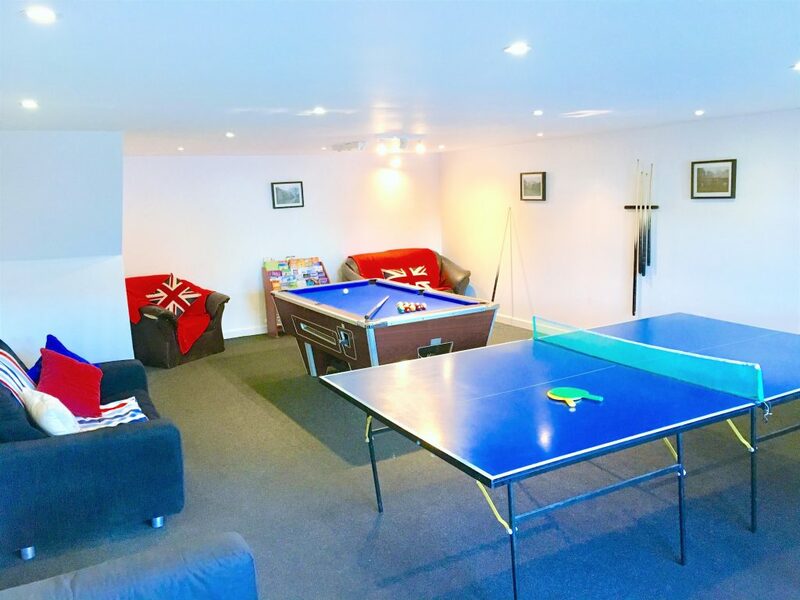 It has a spacious open plan living/ dining room with exposed beamed ceiling. 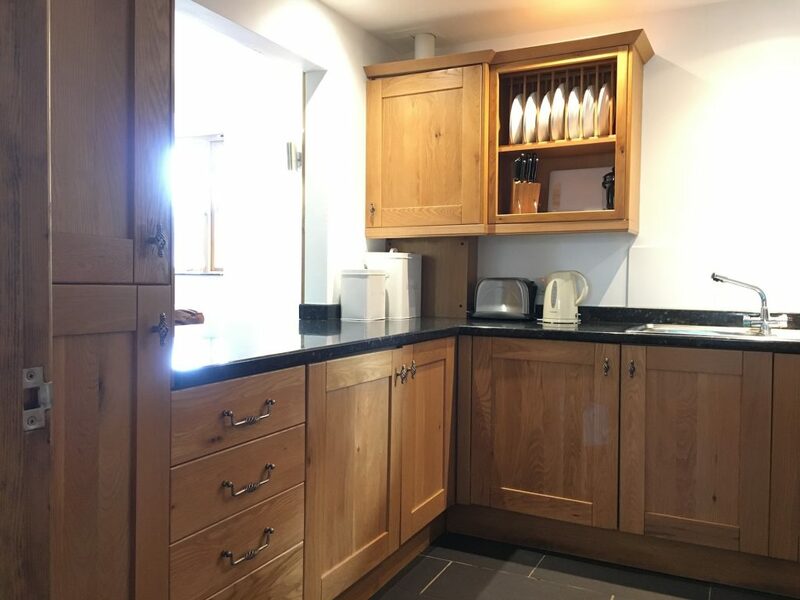 The cottage has a separate kitchen with servery and slate tiled floor. 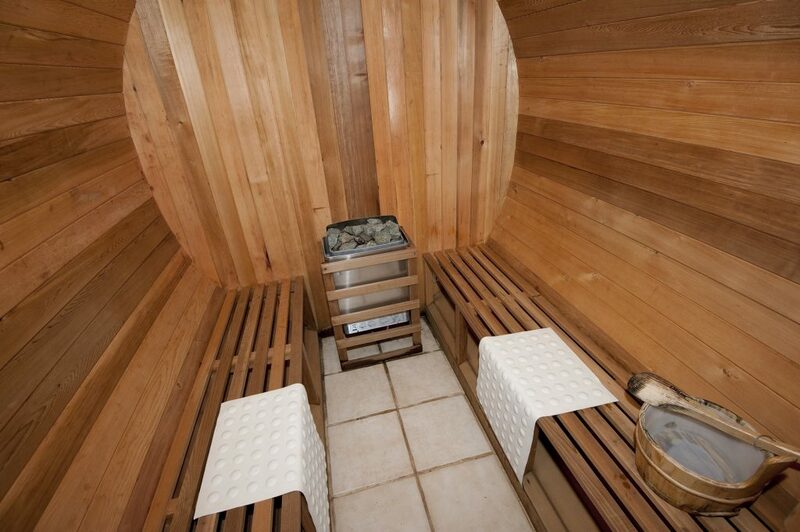 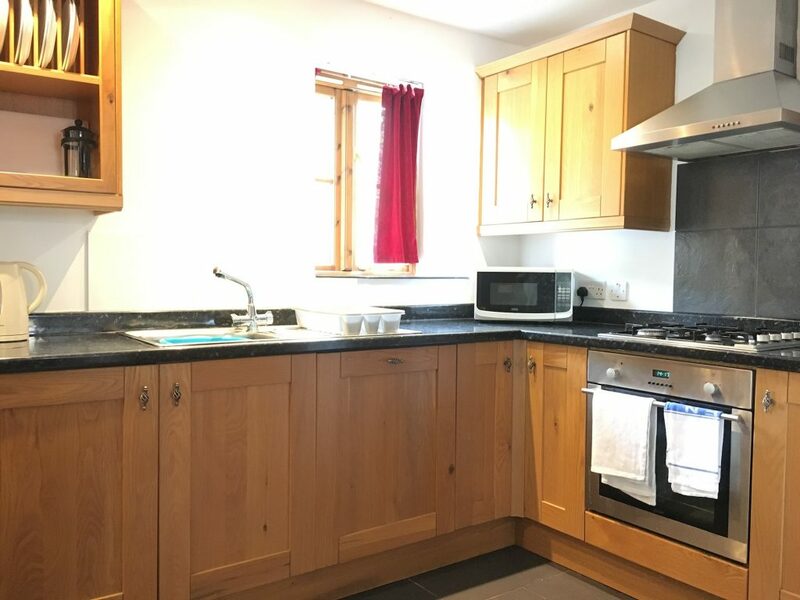 You will find three bedrooms, two of which are doubles and one is a twin. 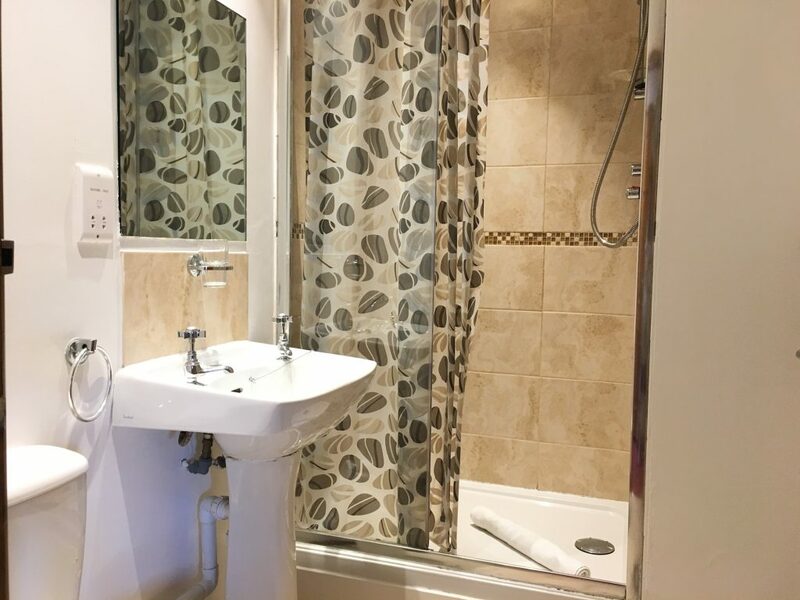 There are two bathrooms one is a shower room the other has a bath neither of these bathrooms are en-suite. 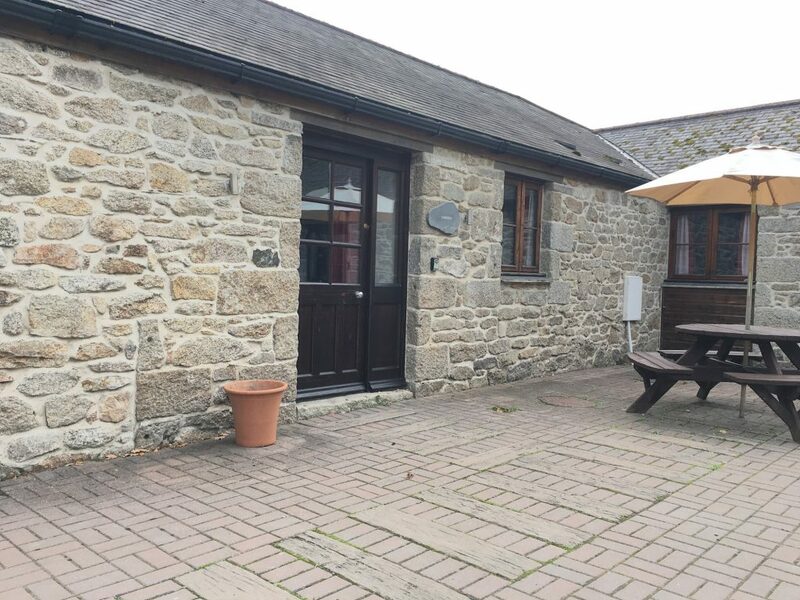 There is a picnic table in the courtyard overlooking the flower beds. 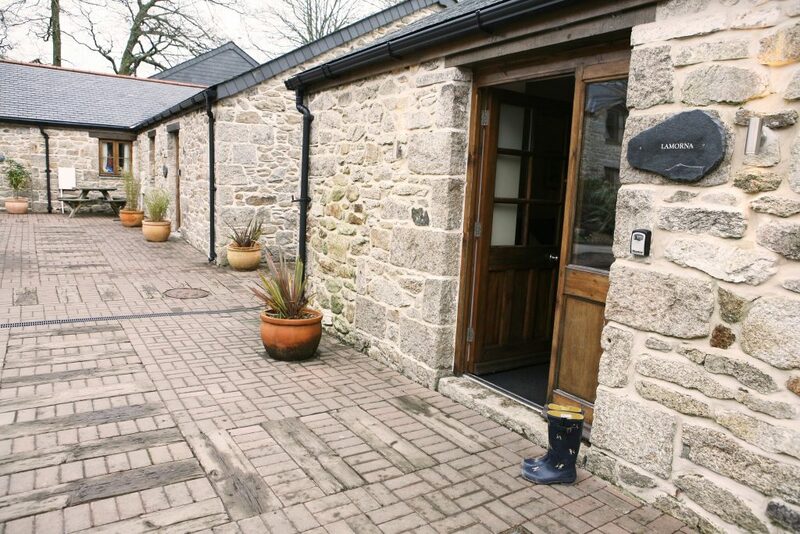 Lamorna Cottage also has unlimited access to our facilities. 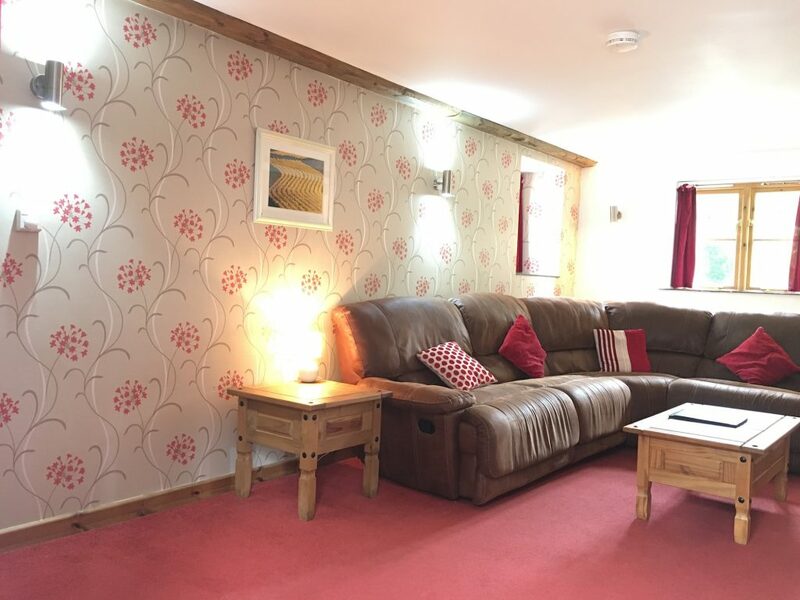 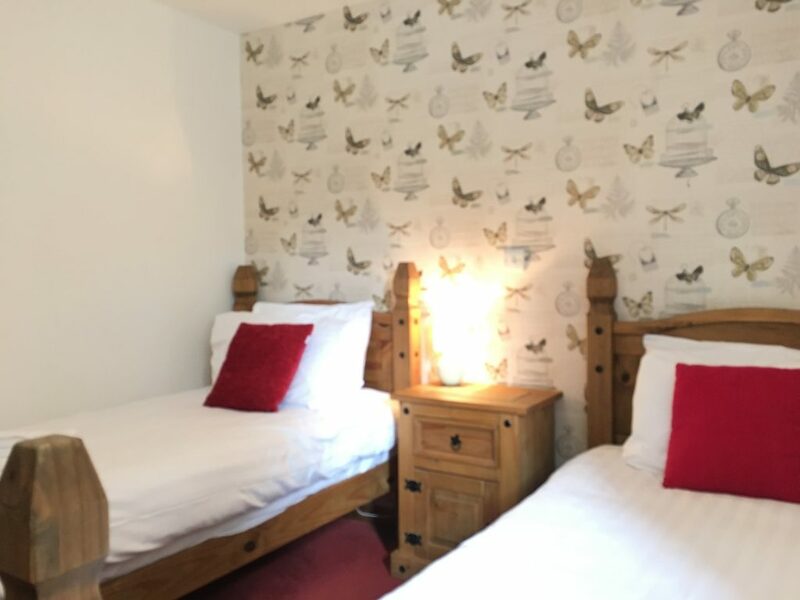 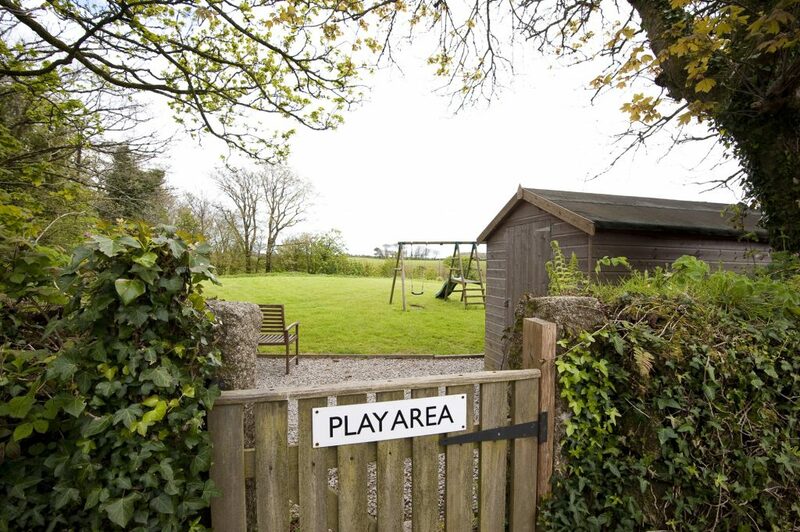 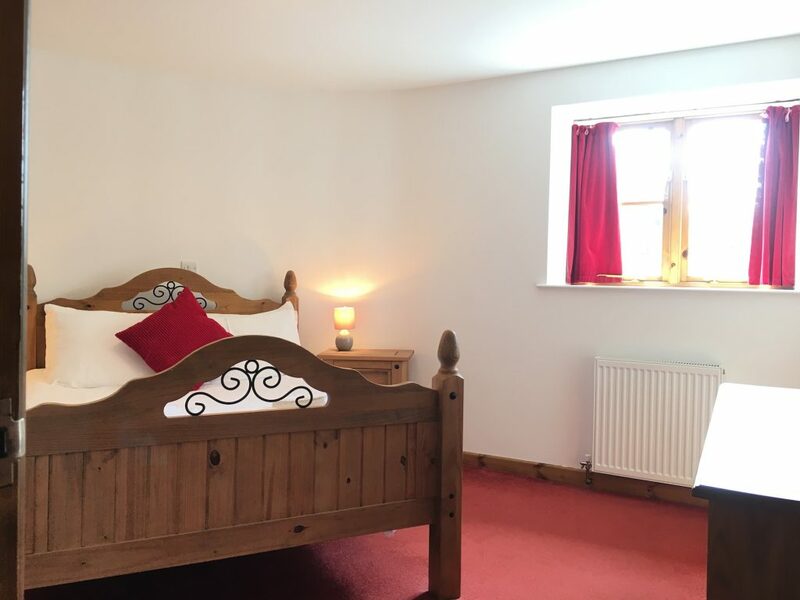 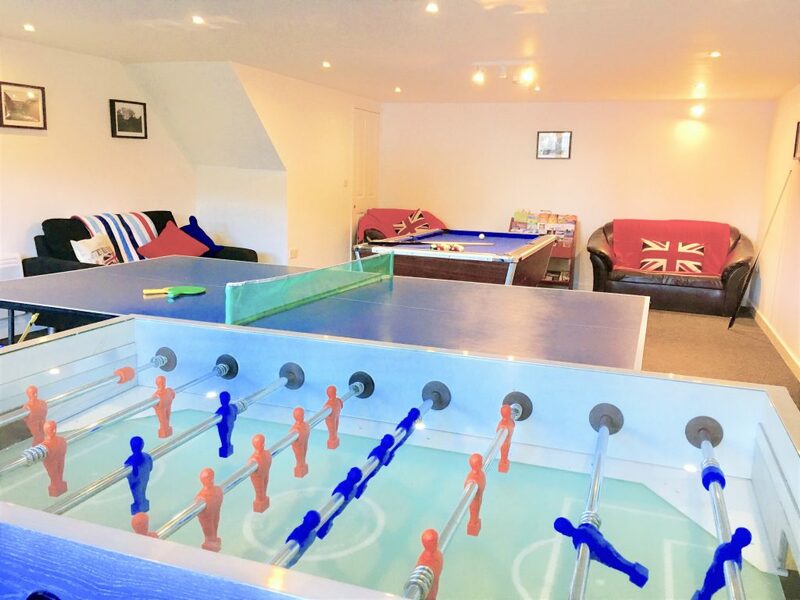 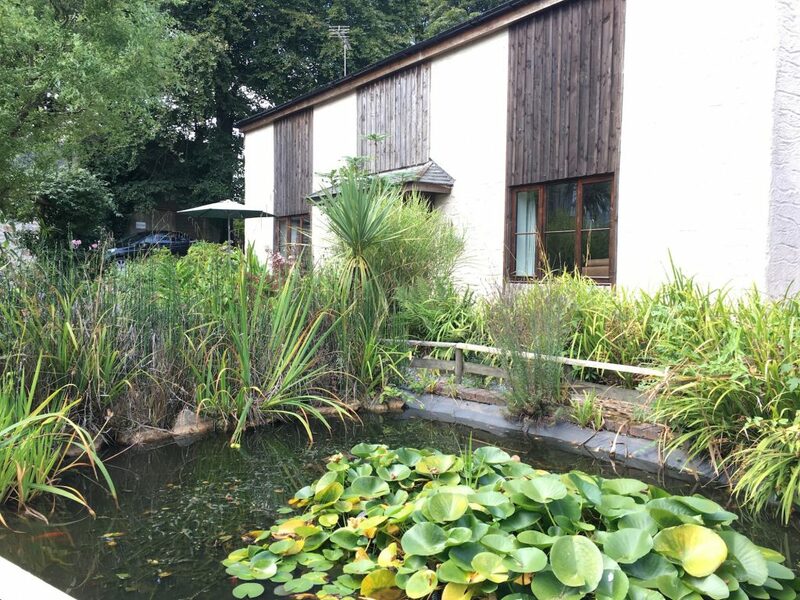 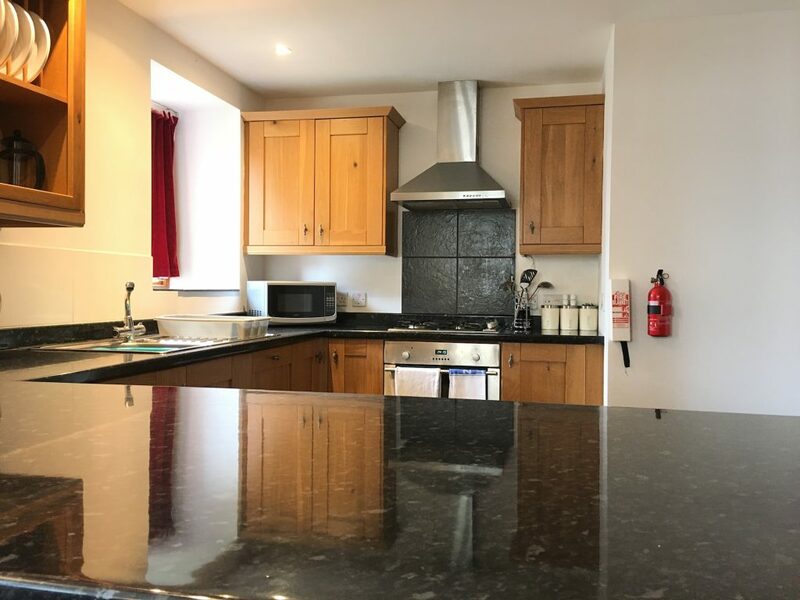 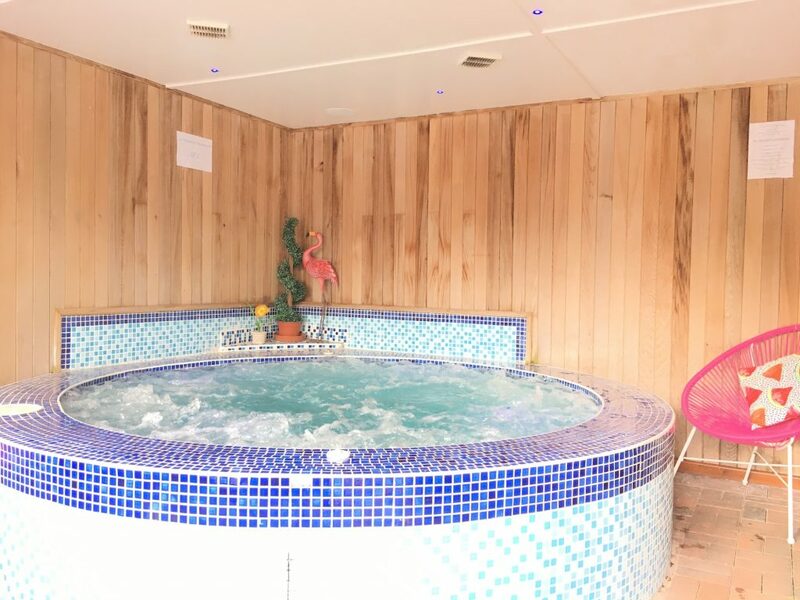 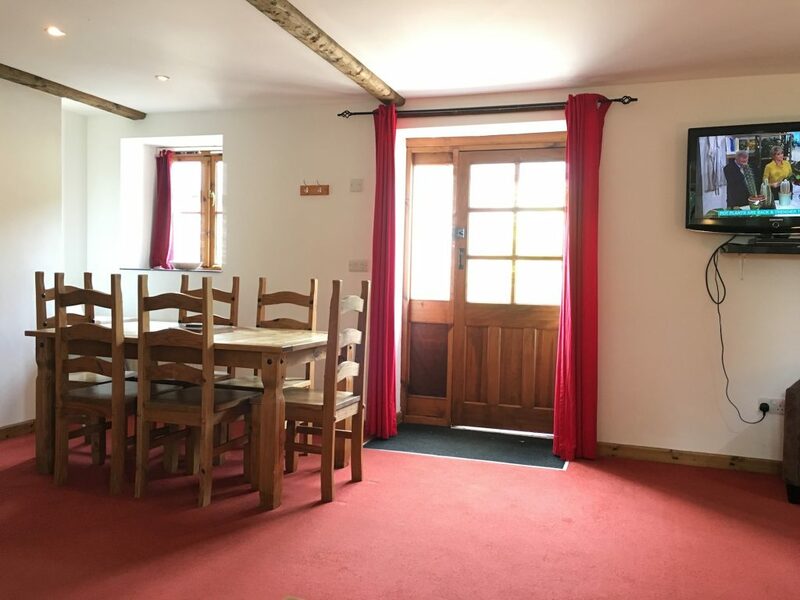 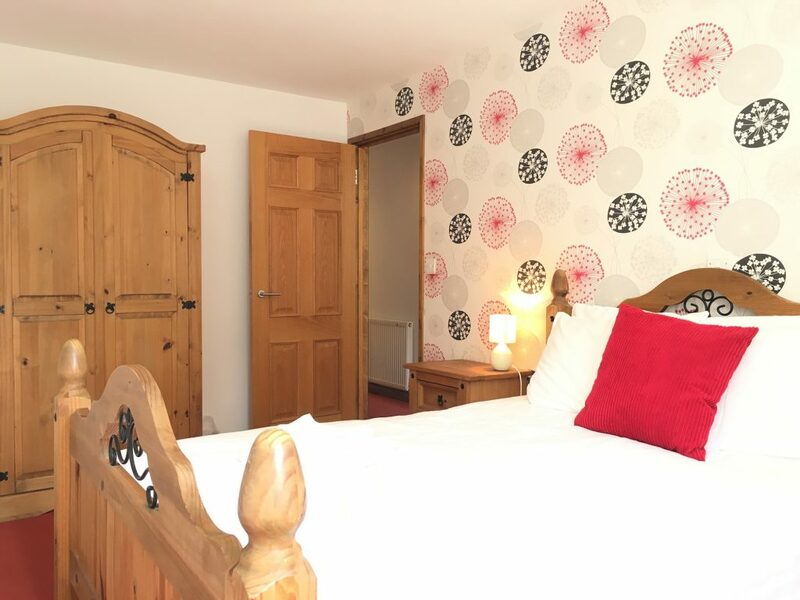 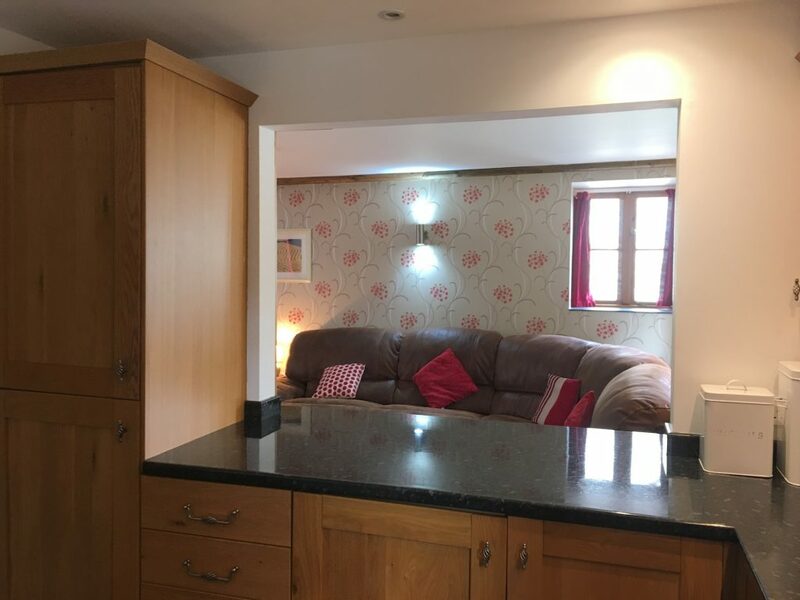 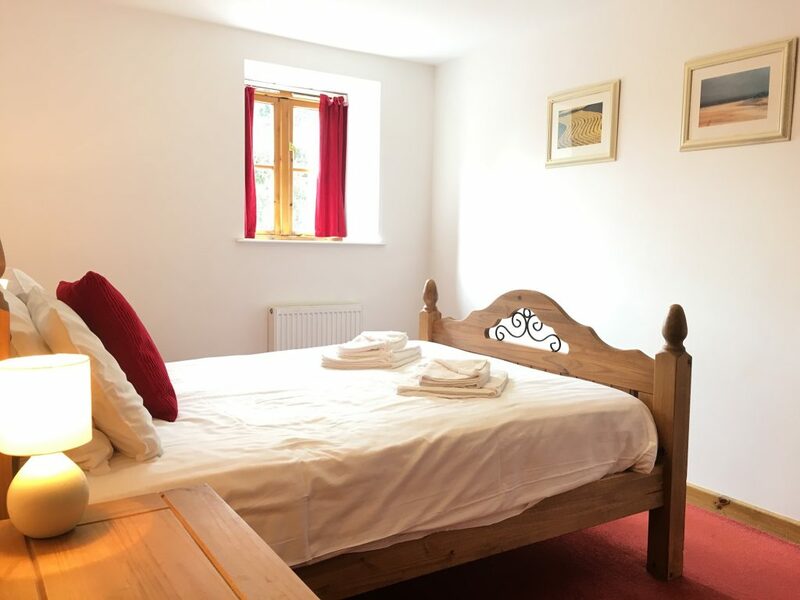 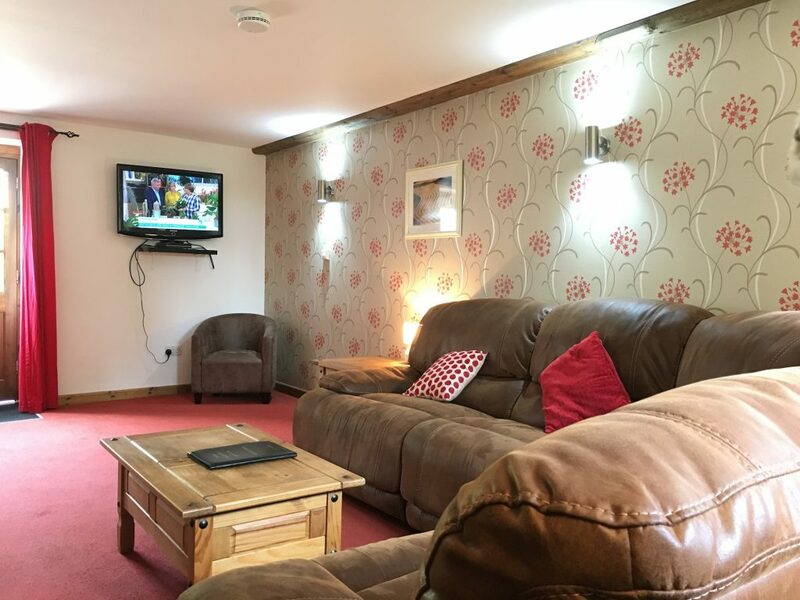 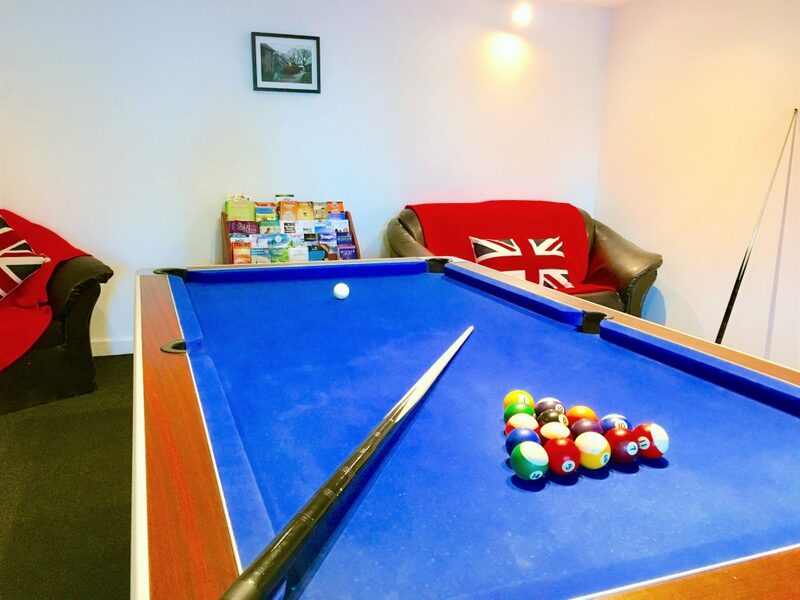 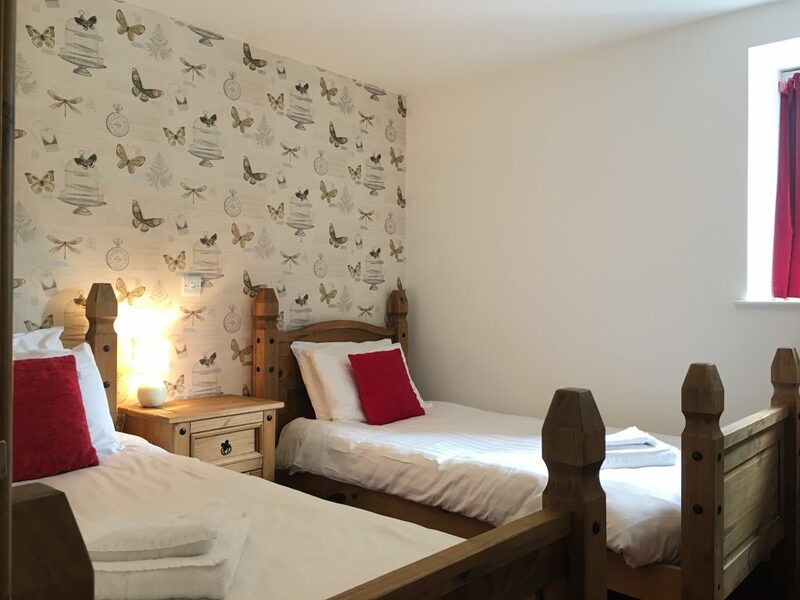 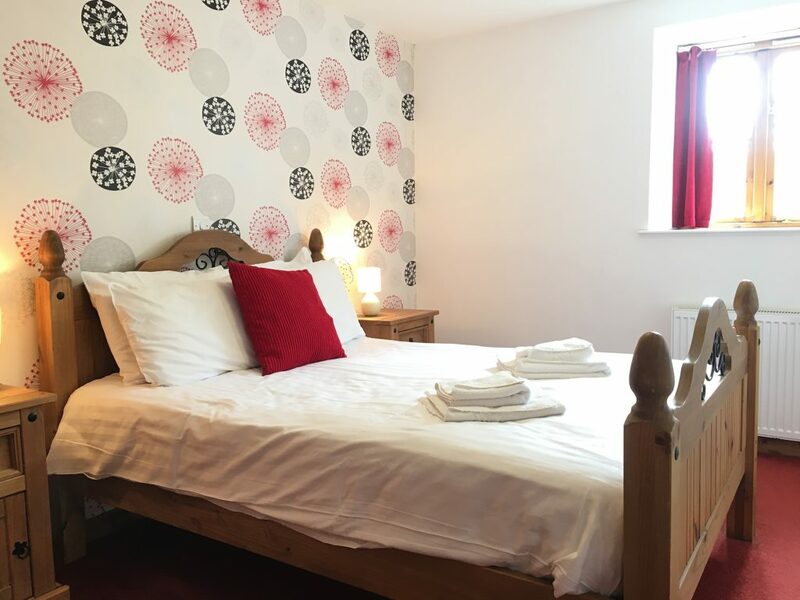 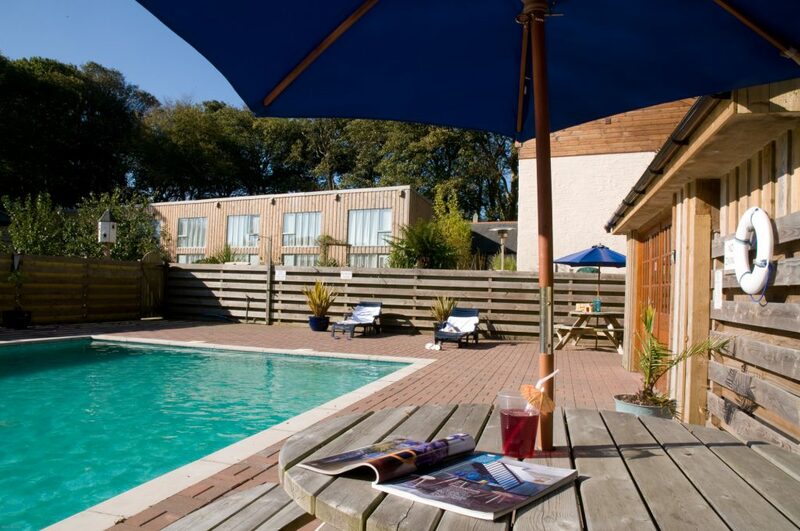 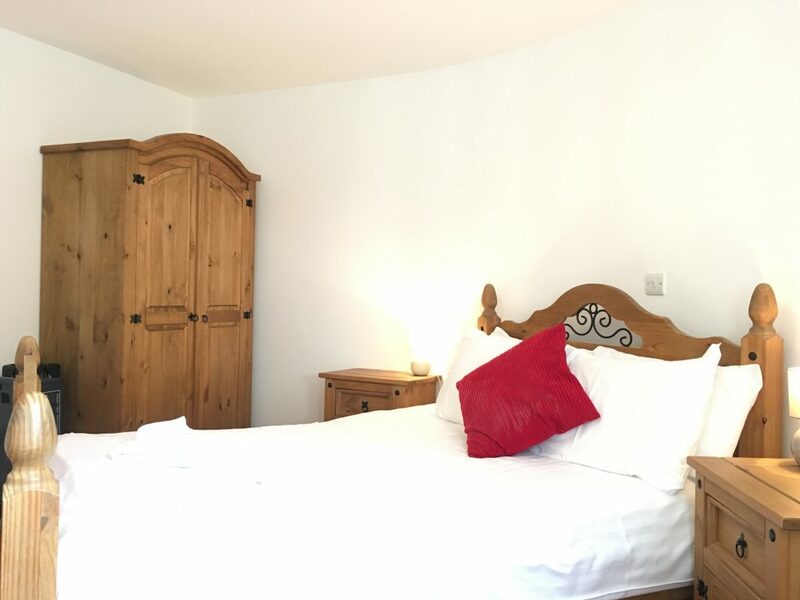 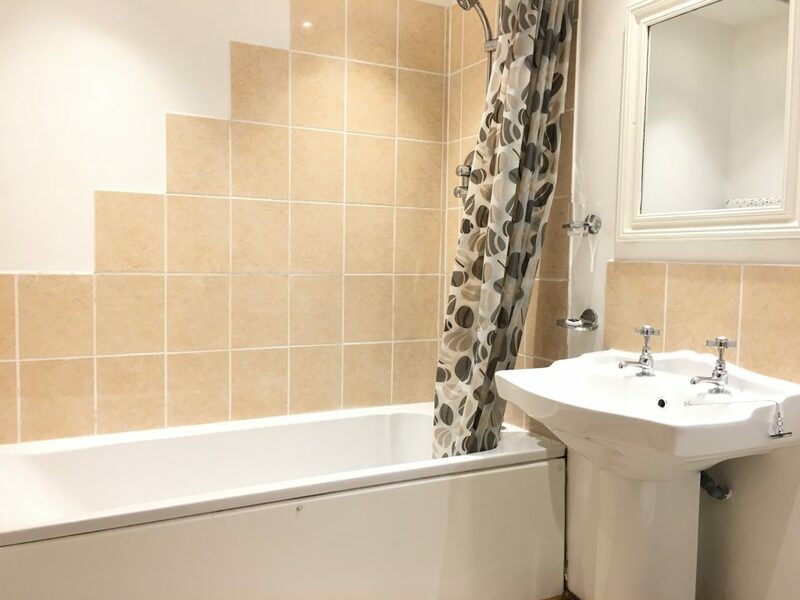 An outdoor heated swimming pool, jacuzzi and sauna as well as a play area and games room which are all shared with the other cottages at Tresooth.